This post is sponsored by Boise Paper. Opinions are my own. There are a lot of decisions I make each day in my home business. What clients to pursue, how much to charge, and which services to offer are some of the big ones. But there are other decisions I make daily that effect how successful I can be. Among them? Which paper I should use! While I don't print for clients every day, when I do, I want it to reflect the most professional version of me. Paper that's thin, bleeds, or doesn't appear "bright" enough will make me look amateurish. I know that I'm competing daily with large agencies with a bigger budget. My paper should not highlight that fact. I'm as good as they are. I expect printed projects to fall in line with those expectations. Is there anything worse than being on a tight deadline and experience a paper jam? Probably not. This infuriating reality of home office life can happen far less often with a high-quality paper product. 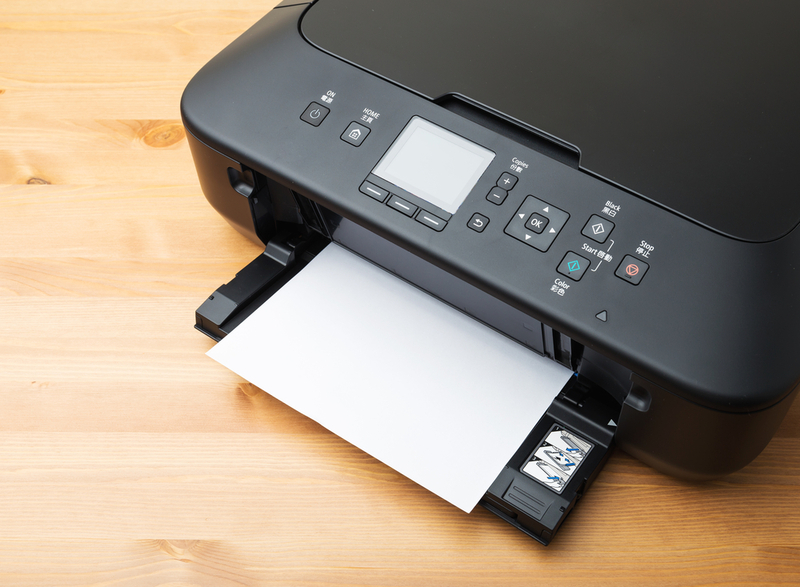 Yes, a better printer helps, too, but the most expensive printer in the world still won't handle terrible paper. Choose wisely. 3. You affect the world. As a writer, I know that my words have the potential to reach people everywhere, and that's a powerful reality. There's also the chance to make the world better by buying from companies that give back and do good in our communities. Picking a paper that reflects my values is important to me. Is it to you? 4. Paper is more than just me. I use quite a bit of paper in my day-to-day operations, even with many of my tasks moving to online platforms. But as a homeschool mom of six, and the wife to a work-at-home husband, paper isn't leaving our daily lives anytime soon. Knowing that, it's best to find paper that works for all applications. From printing out coloring sheets to providing my husband with instructions for putting together that greenhouse, having suitable paper supplies on hand is key to everything running smoothly. Since paper plays a vital role in my work and personal life, I don't take it lightly. I have been using Boise Paper products for a little over a year, and it just fits well into my routine. It also supports my goals. Did you know? Boise Paper's Quality You Can Trust™ commitment isn't just to its customers -- people like you and me with jobs to do every day. It's also to organizations like the American Red Cross and Arbor Day Foundation who continually invest in the communities our employees and customers call home. Boise Paper has America’s Top Selling Brand for a reason. I like to use a mix of the Boise ASPEN Premium Recycled paper and Boise X-9 Multi-Use Copy paper because they both reflect quality. And when used together, they bring together the best of both worlds. Recycled paper is engineered for consistent performance and excellent run-ability available in 30%, 50% or 100% post-consumer fiber content. But non-recycled paper has its place, too. In fact, non-recycled paper needs to be included in the mix of the recycling process to introduce new wood fibers to the cycle. 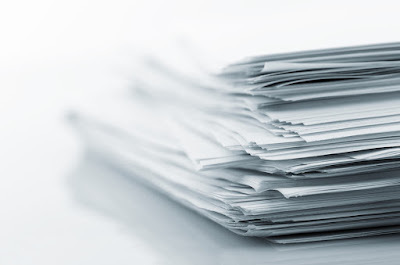 Recycled paper can only go through the recycling process up to seven times before the original wood fibers break down, so when the process is complete, it’s crucial to have new wood fibers in the mix, like Boise X-9 Multi-Use Copy paper, to keep the cycle going. By using a mix of both recycled and non-recycled paper in your day-to-day life, the cycle will continue as it should! What reasons do you have for choosing a better paper?